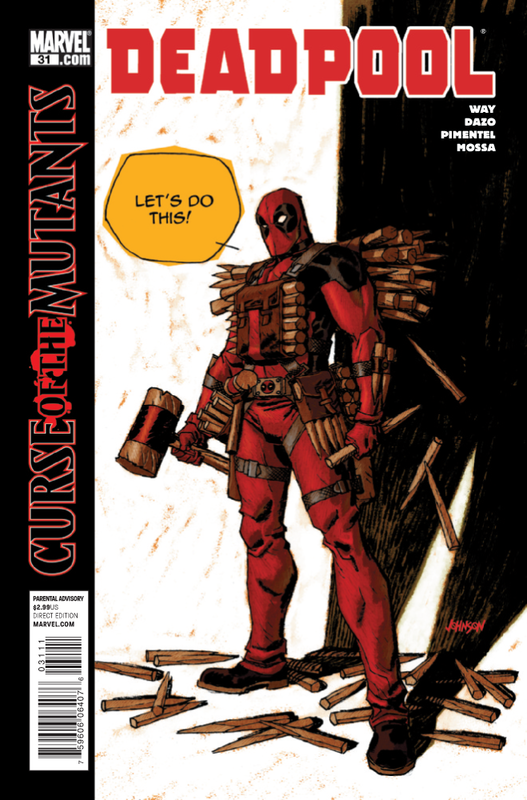 Deadpool #31 comes out tomorrow January 12, 2011. A preview of this issue can be seen here. These Draculas just don’t know when to quit! Deadpool’s already shown them they’re no match for his kill-skills, yet they continue to step to him. Are they just suckers for punishment, or are they setting him up? Silly draculas…tricks are for Deadpool!